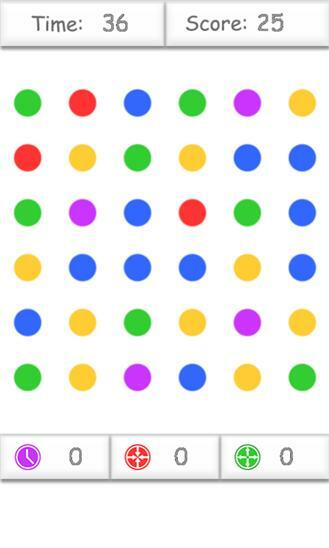 This is the popular Dots connecting game! Everybody like it so you will like it without doubt! Dots Connecting is easy to play. Just slide on the screen and remove dots to score. You can buy "Time Stop", "Remove One" and "Remove All" using the dots you earned. 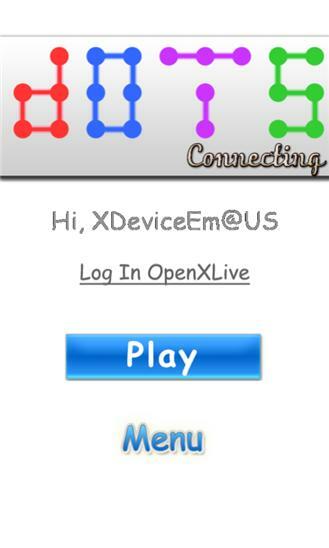 A global leader board using OpenXLive is designed, so compete with your friends now. It is EASY; It is ADDICTIVE and it is FREE, Play it NOW!